How do you say The Danish Girl in French? I dunno but it doesn’t seem to matter. The French marketing for the film has taken out the “The” but have made no effort to translate the title into English. I’ve got the trailer, en français, below, to be honest just because I love to hear that gorgeous language coming out of their mouths. 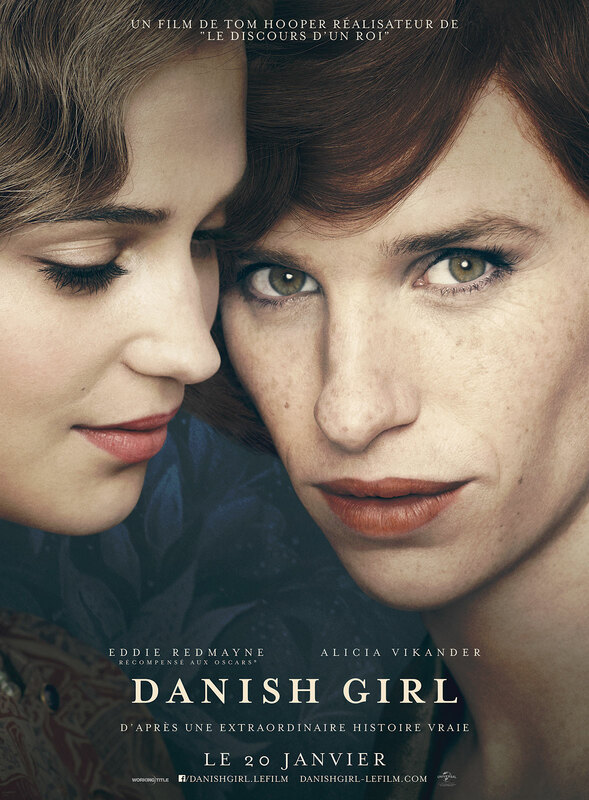 No matter what language, The Danish Girl (or Danish Girl) is a lush & moving period drama with a timely transgender story. Both Eddie Redmayne and Alicia Vikander have been nominated. Redmayne, for Best Actor, but he will likely lose out to Leonardo DiCaprio who has already won this year’s Golden Globe, SAG, BAFTA awards and others, while Vikander is nominated in the Best Supporting Actress category. She #1 was incredible #2 should have been in the Best Actress Category—rather than supporting—and #3 will likely lose out to Kate Winslet, also incredible in Steve Jobs. The film is also nominated for production design—check out my earlier post on the work of Eve Stewart. The Danish Girl is also nominated for the transformative costume design of Paco Delgado. 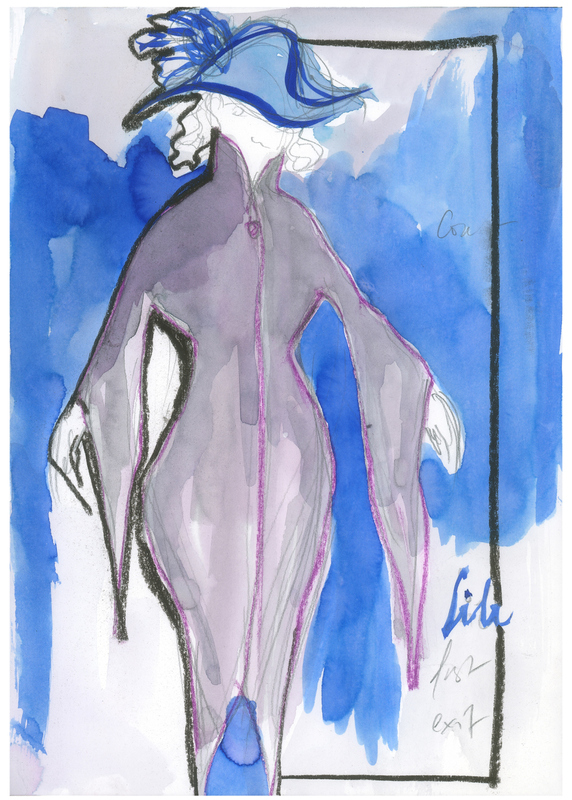 Read the post on his costume design here. Enjoy the trailer en français, and if you amor the français, check out my friend Paulita’s Dreaming of France meme where France is the topic of the day.